The Senate Rules committee made quick work this morning passing a bill to reverse a measure in 2016 that reduced the amount of spending lobbyists are required to report. This year’s bill, sponsored by Sen. Daniel Ivey-Soto, D-Albuquerque, is included on the so-called “rocket docket,” a list of bills assigned to just one committee with the goal of fast-tracking them for signature by New Mexico’s new Democratic governor, Michelle Lujan Grisham. 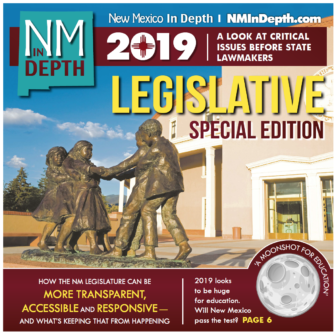 This video created by New Mexico In Depth in 2017 features Ivey-Soto explaining the problem created by the 2016 changes to lobbyist disclosure requirements.The rocket docket bills all previously passed the Legislature only to be vetoed by former Republican governor Susana Martinez. In her speech to a joint session of the Legislature on opening day, Lujan Grisham singled out Ivey-Soto’s bill, saying she favored signing the lobbyist disclosure measure. In front of the Senate Rules committee today, Ivey-Soto gave a familiar rundown of what happened in 2016, explaining that a bill he sponsored that year “inadvertently” dropped requirements that lobbyists report spending under $100. Santa Fe is known for food. Really good food. In fact, the culinary scene is known to foodies across the country – maybe the globe – thanks to periodic travel and food pieces over the decades in a variety of publications, including the New York Times. 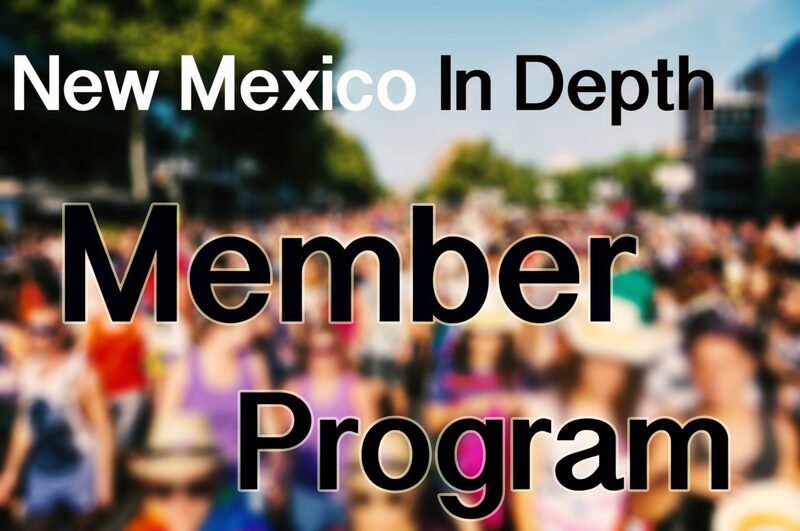 So it is no surprise that lobbyists would exploit Santa Fe’s culinary abundance as a way to build or maintain relationships with New Mexico’s policy makers. Forty one lobbyists, according to filings at the Secretary of State’s office, spent $35,000 since early October, about half of it at restaurants and hotels, on small groups of legislators, or in a few cases, legislative committees.